Ranking well in a search engine results page is the holy grail for the modern business, but understanding Search Engine Optimisation (SEO) can be confusing and time-consuming. Good website SEO is an involved area. 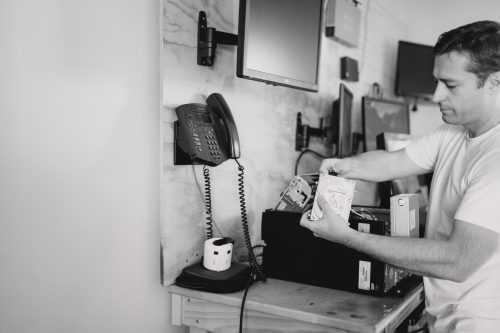 It encompasses everything from the actual content on your website through to the technical infrastructure used when your developer built the site. In addition, industry best practice for search engine ranking is a fluid and changing environment based on the latest releases and advice from the big industry players like Google. To achieve and hold a good ranking in search engine result pages (SERPs) requires viewing your website as an ongoing project. Plan to work on it regularly. This strategy will keep your site fresh and up-to-date with current SERP best practice. make use of the IT Basecamp full SEO package - on a monthly retainer work with web developers on a regular basis to keep your website achieving optimal ranking. 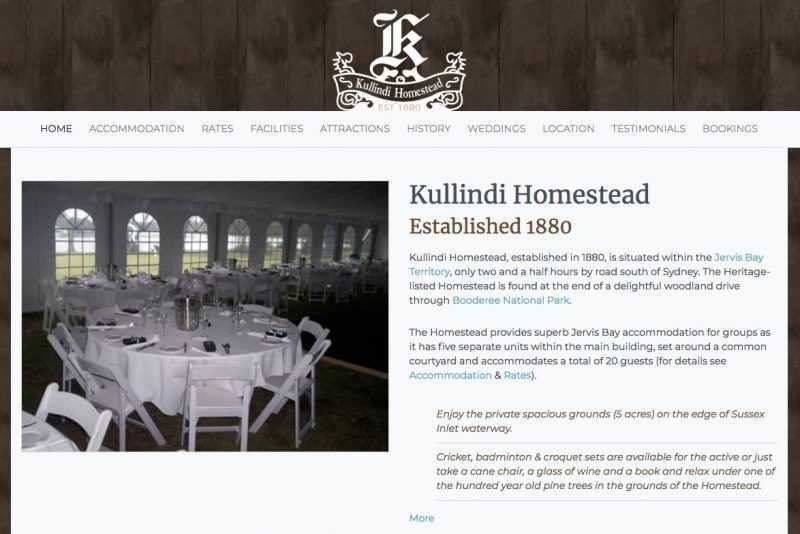 Outset: A health audit of Kullindi Homestead’s website revealed a health score of 64%, 164 site errors and 809 site warnings. Work undertaken: re-work the code to make the website mobile responsive, plus work on the content and code to apply targeted keywords to improve ranking. Ranking result: a map listing plus first page Google ranking for Kullindi’s prime keywords, moved up to first page (from 2nd page) for secondary keywords. Health audit result: Post work Kullindi Homestead’s website achieved a health score of 86%, site errors reduced to 6 and site warnings reduced to 66. Search Engine Optimisation is an ongoing project. Google regularly updates its ranking criteria and the internet is a fast-paced industry, so web design techniques are constantly progressing and changing. To achieve success over the medium- to long-term SEO work needs to be an on-going concern. IT Basecamp offers an SEO package to keep you ahead in the game. free web hosting for your website on ITB’s optimised WordPress servers (NGINX servers) for the duration of the SEO package. COST: $499 for the first month, then $180 per month ongoing.